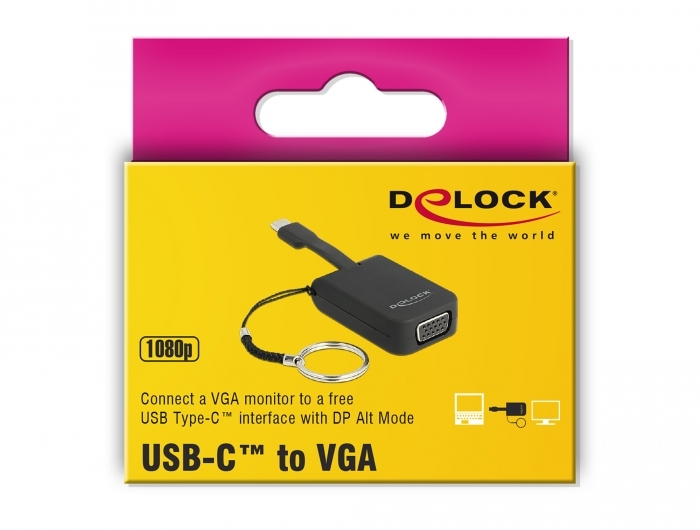 This adapter by Delock is suitable for the connection of a VGA monitor to a computer with USB-C™ interface and DisplayPort alternate mode support. 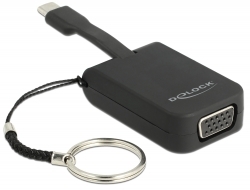 Thus, the adapter can be connected to different laptops like MacBook, Chromebook and similar. 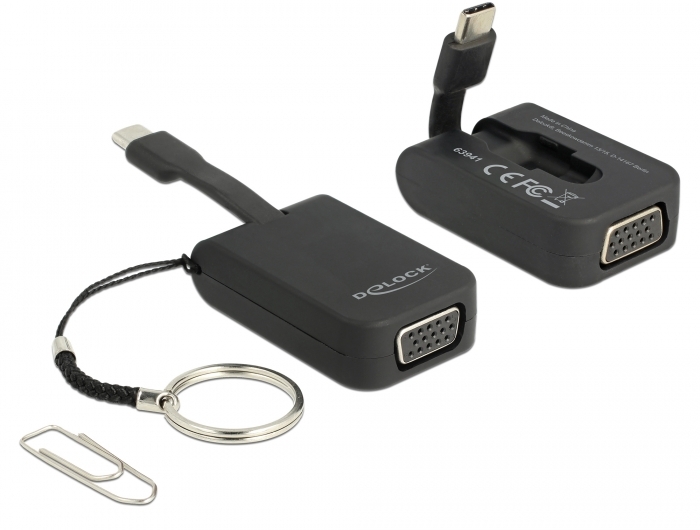 In addition, the adapter can also be operated on a Thunderbolt™ 3 interface. Due to the small dimensions, the adapter is ideal as on the go companion.